Join fellow CYC members at a raft-up to watch a great fireworks display. This is an call time favorite. For those that don't go to Poulsbo or if you want to continue south to Quartermaster Harbor - there is a great 4th of July firework display. 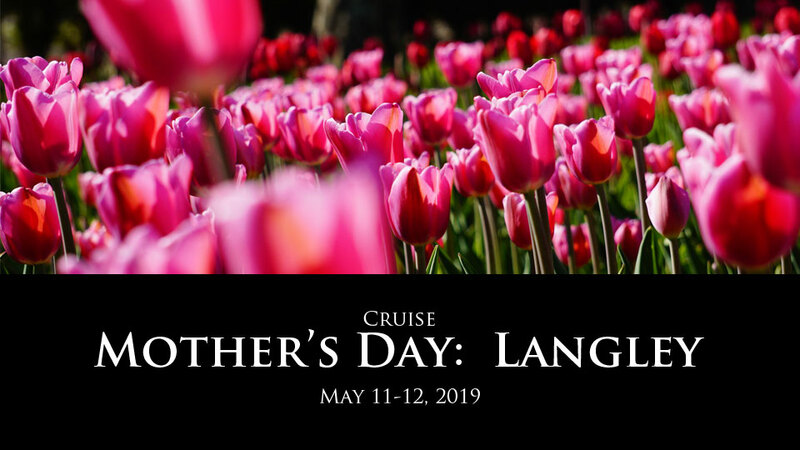 Make it a several day excursion. Please register to let us know you are coming. This year we are heading further north than last year, up to the Sunshine Coast and Desolation Sound. Specific anchorages and marinas to be determined. Join us for a day, several days or a week; consecutive days or based on location. We hope to meet up with CYC cruising members during the month in various locations. More specifics to follow later or contact organzier. 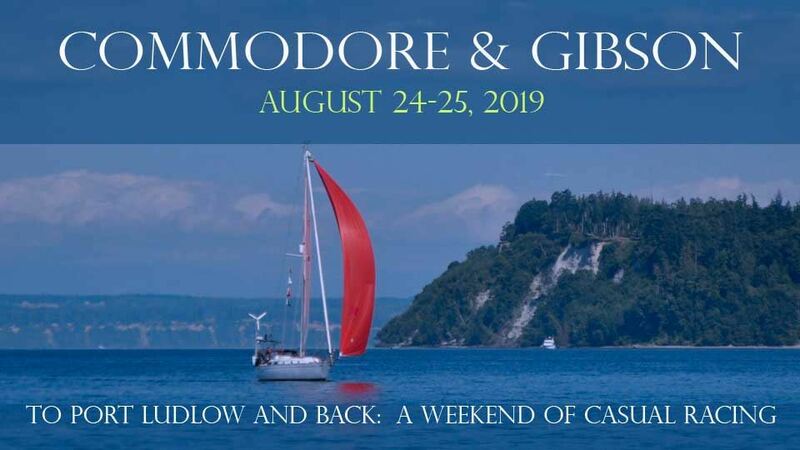 The Commodore and Gibson Race/Cruise to Port Ludlow Marina are two separate informal annual races from Shilshole to Foulweather Bluff and back with an overnight in Port Ludlow. Cruiser? Try out a casual race. Racer? 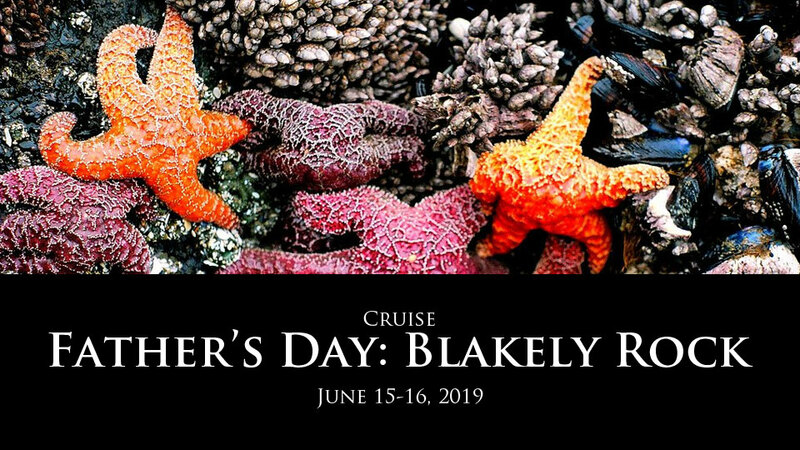 Try out a social race/cruise. 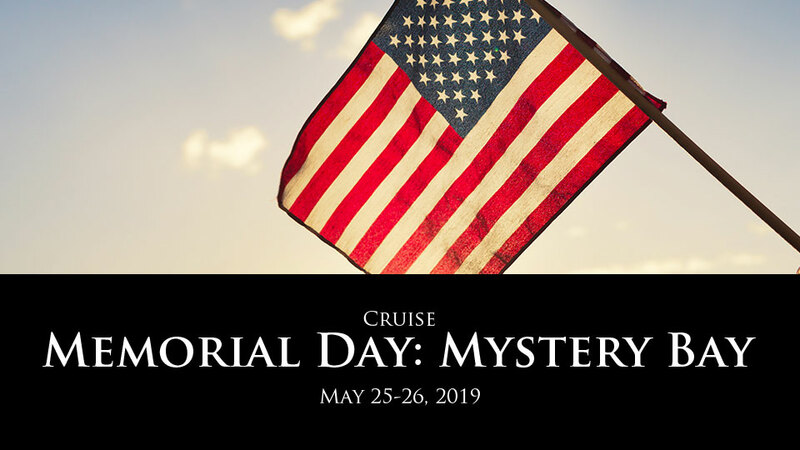 This is a weekend cruise with the Commodore Gibson Race from Shilshole to Port Ludlow on Saturday, potluck dinner and party Saturday night, potluck breakfast Sunday morning on the dock. The Gibson race is from Port Ludlow back to Shilshole on Sunday. Handicaps are applied by adjusting the start times for each boat. if you do not have a PHRF rating for your boats, we will calculate one for you based on the design of your boat. Membership in PHRF is not required. Explore new waters in south sound. Tacoma Narrows floods south Saturday afternoon, and ebbs north on Monday afternoon. Please register so that we know you will be there. Hike the Marsh Interpretive Trail for bird watching. Check out new distiileries and breweries or Spud Fish & Chips. There are lots of restaurants in Edmons. Sail across the Sound to Eagle harbor/Bainbridge Island. Social on the dock and select a restaurant or potluck. Not exactly Scandinavian but fun? Cook up your best chili, vote for your favorite, see who wins. We take over the party room at Poulsbo marina and have a good time. Fun for the family. Explore Poulsbo in the afternoon - visit local breweries if desired. Bring your favorite homemade chili and a potluck item to share with the group. We will set up in the mulitipurpose room at the Poulsbo marina at about 5:30. Bring your favorite game also. Don't forget to bring your own eating utensils and plates. No Boat? No problem. This is an evening event to Kingston via WA state ferry. Join us for the Christmas Tree lighting and holiday lights in the Kingston Harbor area - see the park light up with scenes and outdoor holiday performances. 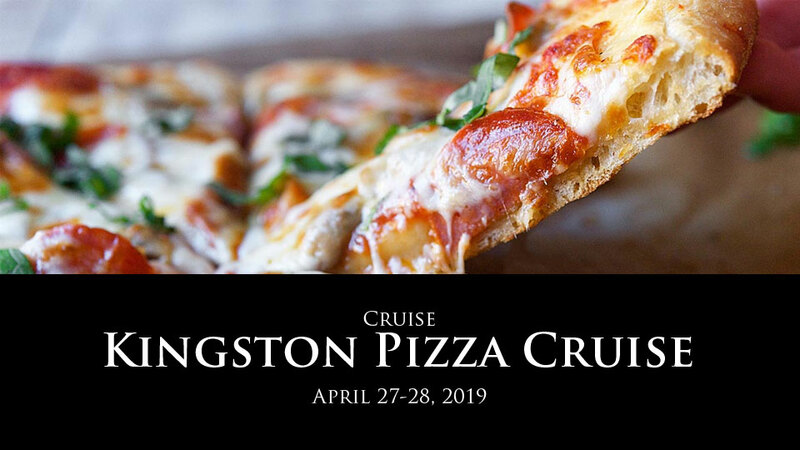 We will walk onto the ferry in the afternoon and warm up at a dinner spot in Kingston.